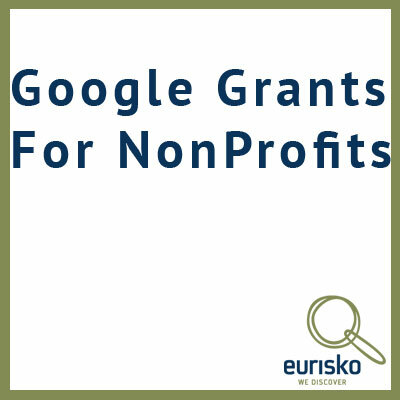 As of January 1st, 2108, Google released new policies regarding the minimum requirements to maintain your Google Ad Grants account. The most noticeable was the change in the minimum Click Through Rate, which was increased by 1% up to 5%. The good news is that this is at the account level rather than the campaign level and it is also lower than the current program average. 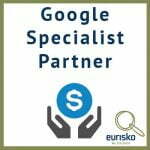 With that in mind Eurisko, certified Google Partner & Google Grants Management Specialist, has 10 handy tips that you can apply to your account to ensure that you spend your entire grant allocation each month and maintain the minimum monthly account standards.